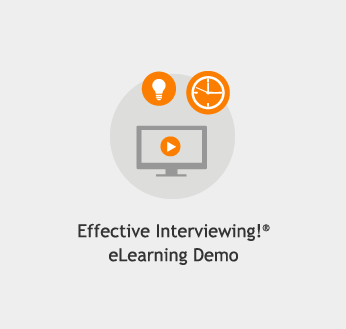 Conversational interviews are more likely to reveal the truth. Here are some quick tips from our interview training seminar to help you conduct a successful interview. 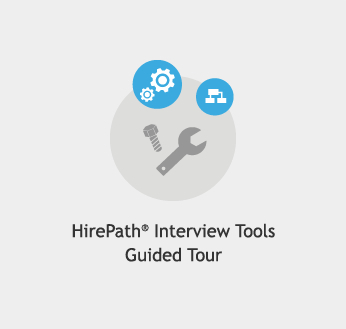 We recommend that you complete the first three steps before the interview. Begin by listing the technical competencies needed for this position. This includes academic degrees, technical knowledge, certification or licenses, and related work experience. Review the resume and select two to three major topics (e.g. jobs) which you can start with the phrase "Tell me about..." Put the resume aside. Ask for a major accomplishment in each topic area. Use direct or third-party Self-appraisal Questions to understand how the candidate achieved accomplishments and how the supervisor rated their work. For example, "If I were to call Arun, your manager, how would he describe how you were able to accomplish...?" Ask candidates to list the competencies they draw on for their success, and compare their answer to the required competencies. Probe for specific examples of how the candidate has demonstrated the other required competencies. Wrap up the interview by answering the candidate's questions and, if appropriate, sell the position. At the end of the interview, review your notes and compare what you learned about the candidate to the competencies required for this position.